Garnet | Gemstones from A-Z at Rocks & Co.
Back Home Gemstone Information Garnet | Gemstones from A-Z at Rocks & Co.
Due to some Garnets resemblance to pomegranate seeds, the name for this gem is derived from the Latin ‘granatus’, meaning grain or seed. In ancient Greece, pomegranates were an important symbol in Hades' mythological abduction of Persephone and as so much of their ancient jewellery has been discovered was set with red Garnets. Used in adornment for over 5,000 years, red Garnets were very popular in ancient Egypt in around 3100 BC, being used as beads in necklaces as well as inlaid jewellery. In the 19th century Garnet jewellery from Bohemia, todays Czech Republic, were very popular. A group of minerals possessing similar crystal structures, Garnets vary in composition, giving each type different colours and properties. 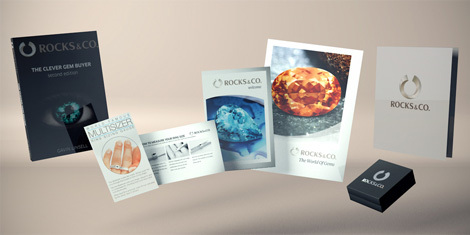 As 'self coloured' gemstones Garnets like to mix and match in nature. As much as Garents are available in the 'classic' reds, they also come in an array of other colours including chocolates, greens, oranges, pinks, purples and yellows. 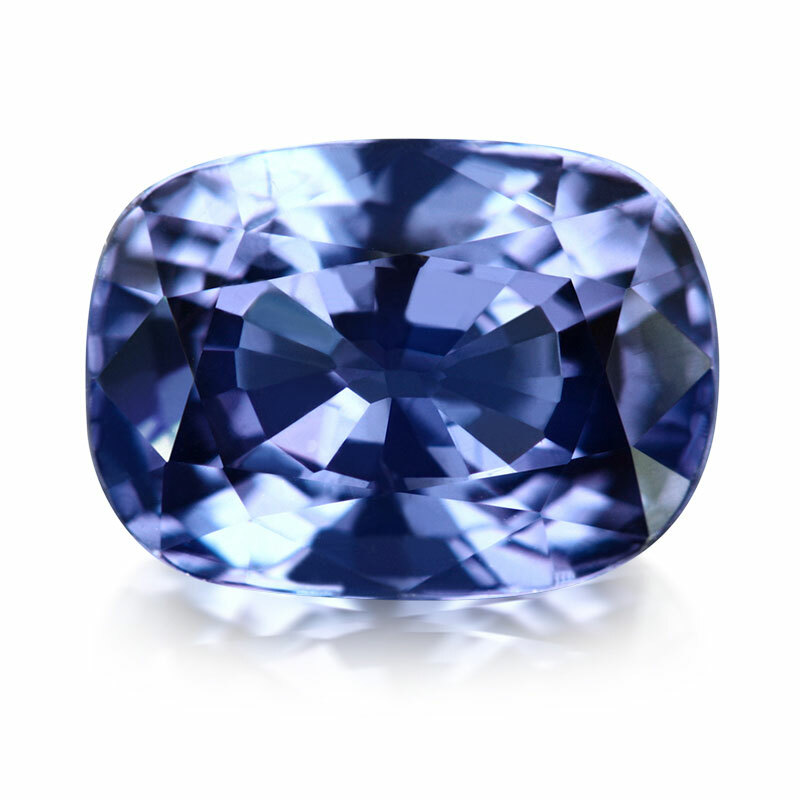 Blue had never been seen in Garnets before the discovery of certain colour change varieties from Bekily in southern Madagascar in the late 90s. The main sources for Garnet include India, Kenya, Madagascar, Mozambique, Nigeria, Sri Lanka and Tanzania. Colour Change Garnets weren’t reported until the 70s. 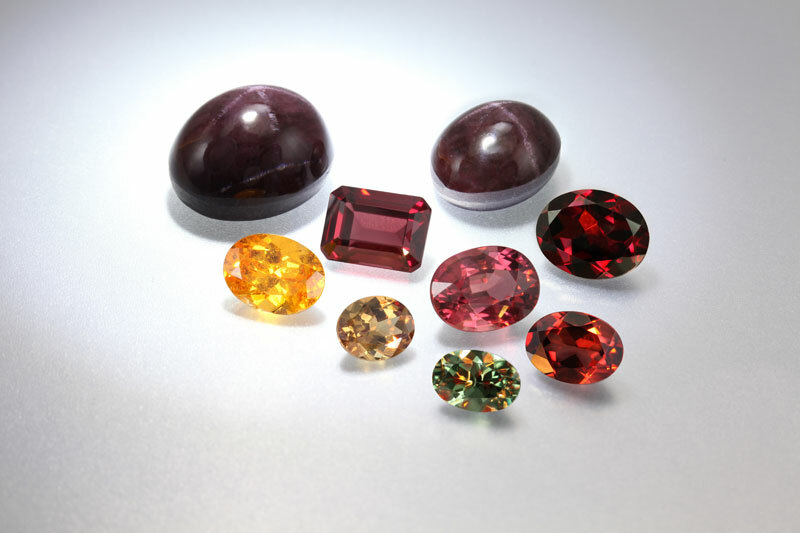 While typically changing from bluish greens to reddish purples or khaki greens to orangey-reds, other varieties of Colour Change Garnet include shades of blue, brown and grey that change to reddish purplish pinks. 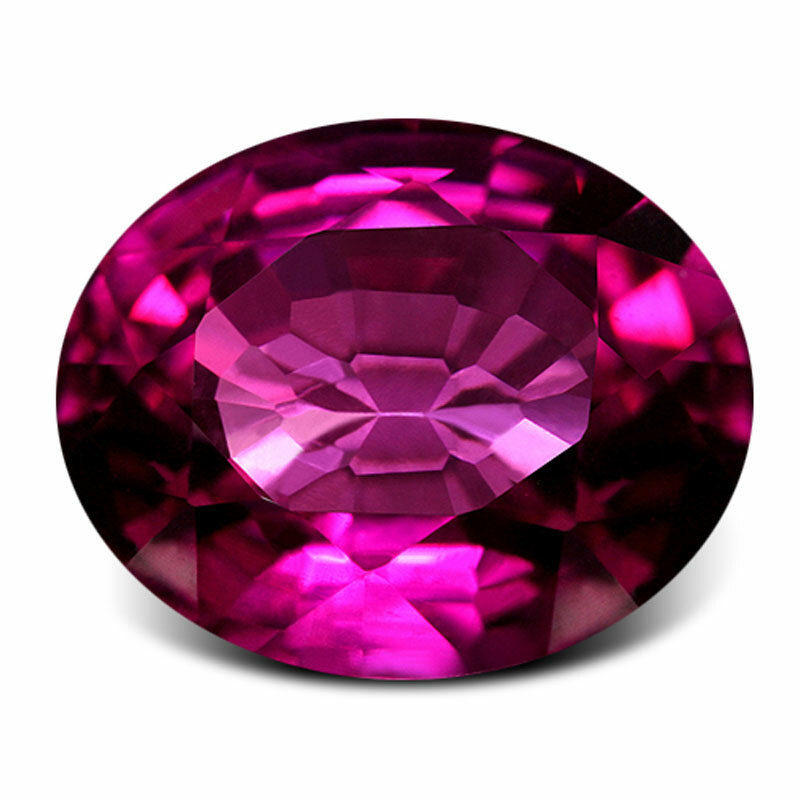 Usually only available in small sizes like Alexandrite, fine Colour Change Garnets can be visually mistaken for the Alexandrite. Andradite Garnet is named after Brazilian statesman José Bonifácio de Andrada e Silva (1763-1838), the first geologist to give it a description. 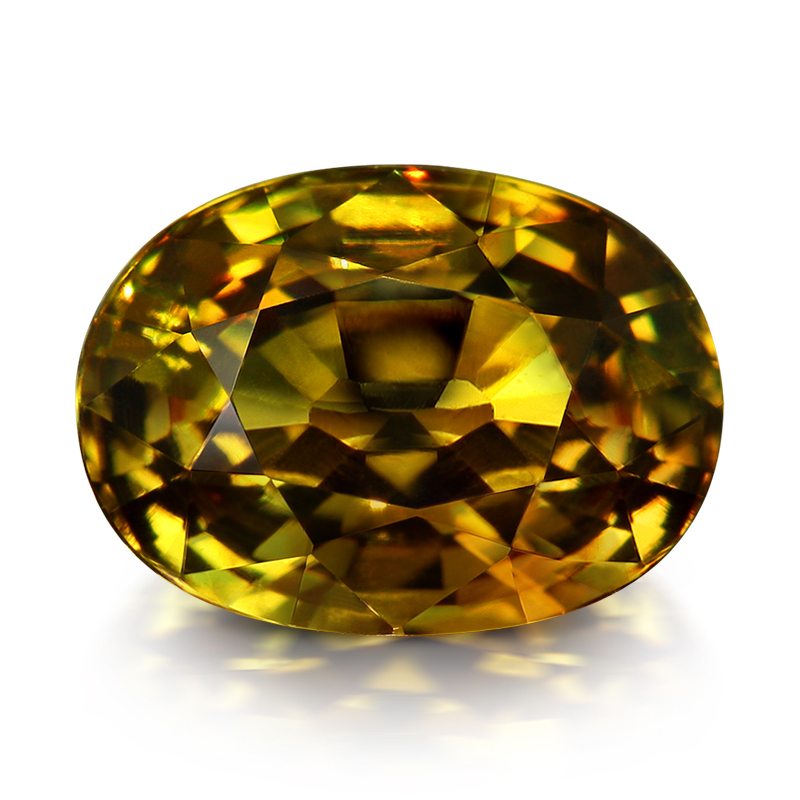 Along with Grossular and Uvarovite, Andradite is one of the calcium Garnets; that's why this group is named 'Ugrandite'. Generally shades of orange-brown (cognac chocolate oranges), Andradite gets it's many colours from the replacement of iron by aluminium and chromium and the replacement of calcium by iron, magnesium and manganese. Its colours include black, brown, colourless, green, grey, orange, red and yellow. Black Andradite is called Melanite (from the Greek 'melanos' meaning black, it was historically used for mourning jewellery), Yellow Andradite is called Topazolite (named for its visual similarity to Yellow Topaz), and Green Andradite is known as Demantoid. Andradite sources include Afghanistan, Iran, Italy, Madagascar, Mozambique, Namibia, Pakistan, Russia, Sri Lanka, the U.S.A., Uganda and Zaire. Hessonite is the orange version of Grossular Garnet, Tsavorite being its green variety. Hessonite comes in shades of orange, sometimes with hints of red and brown, resulting in this colour being aptly called the 'cinnamon stone'. Hessonite's entomology can confuse because the Greek 'esson' actually means 'inferior'. While softer than other Garnets, Hessonite is still a durable jewellery gemstone. According to Vedic tradition, setting Hessonite in gold is believed to increase both your happiness and lifespan. A clean Hessonite is the exception rather than the rule, due to the prevalence of inclusions giving it a streaky, toffee-like look. Most Hessonite continues to be obtained from its classic source, Sri Lanka. 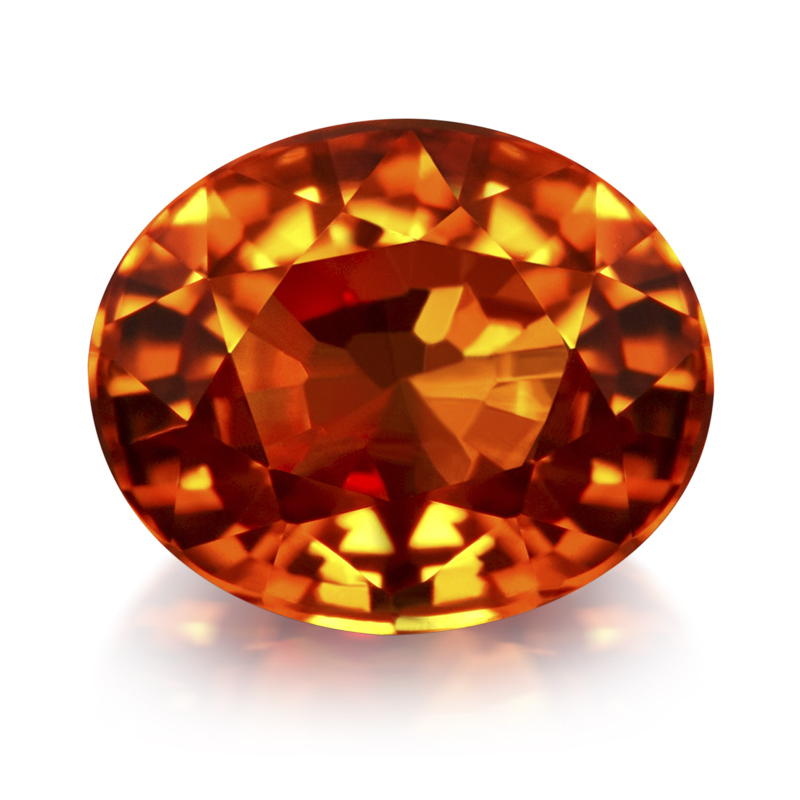 The Mandarin Garnet, as its name suggests, has a pure, almost neon, vivid mandarin colour. 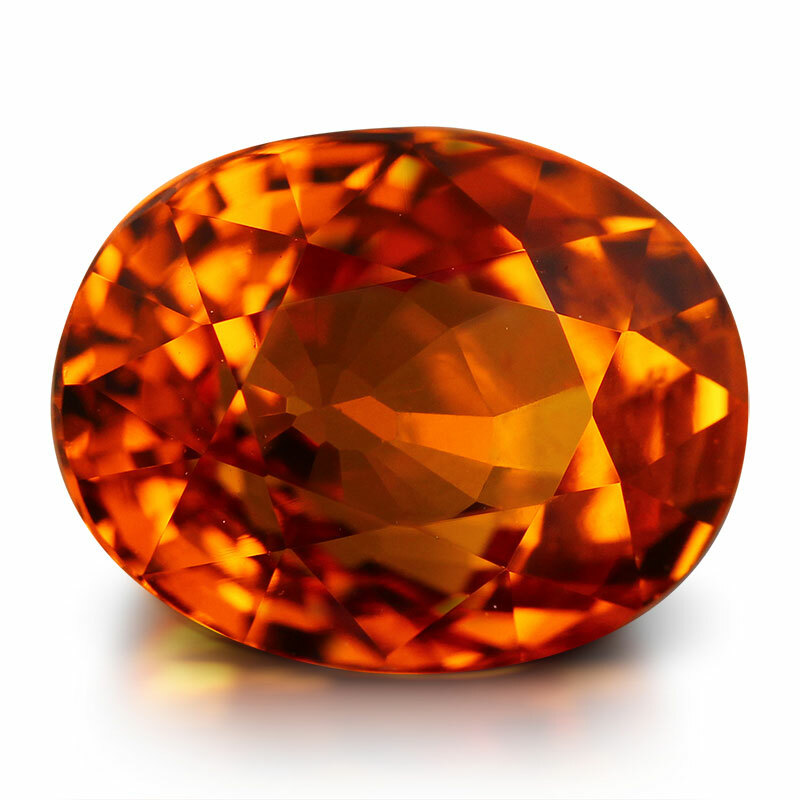 The most valuable of all Spessartite, Mandarin Garnet was discovered in Kunene in northwest Namibia, first mined in 1991. Also called 'Kunene Spessartine', it is typically differentiated from Spessartite from other origins by its inclusions and graining, giving it a 'sleepy' appearance. 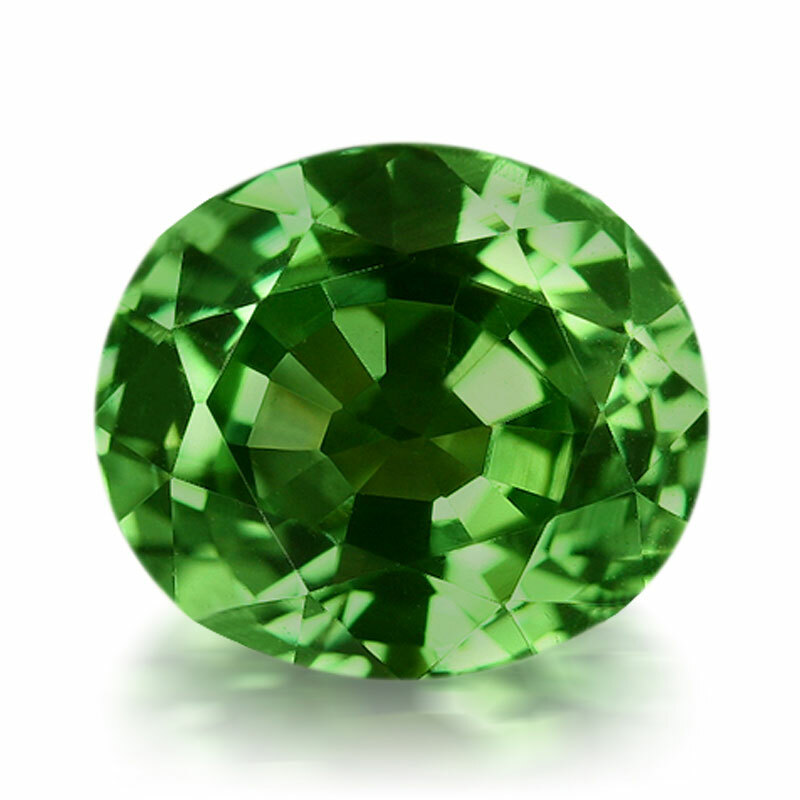 First coined around 1998 in the same area as Tanzanite, the Merelani Hills in Tanzania's Arusha Region, Merelani Mint Garnet is a Green Grossular Garnet named for its colour and where it is mined. Similarly coloured by trace amounts of vanadium, and occasionally chromium, Merelani Mint Garnet is basically a lighter tone and saturation of its better known relative, Tsavorite, which must be medium tone. Both are Green Grossular Garnets and they occur in the same geological environment, but Merelani Mint Garnet is not saturated enough to be considered Tsavorite.